Clearwater has teamed with Selex ES to offer maritime security solutions to Nigeria. 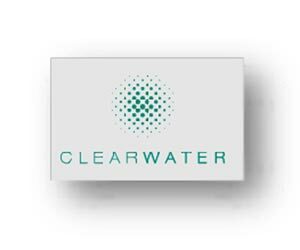 Clearwater is an industry leading, intelligent maritime domain awareness system, providing Government, Naval approved commercial customers around the globe with the live ability to monitor and risk assess activities in their inland waterways and ocean maritime environments. Designed to be intuitive, Clearwater utilises state of the art mapping and tracking technologies to deliver precise analysis. Chaired by Admiral Sir Trevor Soar, recently retired Commander-in-Chief Fleet of the Royal Navy, Clearwater operates ultra-modern 24 hour operations centres managed by experienced ex-British Royal Marine personnel providing emergency and crisis management support. The Clearwater portal is designed to integrate third party feeds ensuring operational continuity. Clearwater supports a wide number of Government, insurance, maritime intelligence, security and shipping companies in mitigating maritime risk.